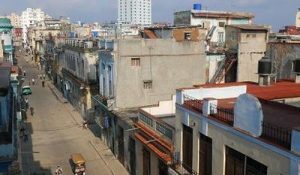 Casas particulares in Havana Centro, the most populous area in the city. 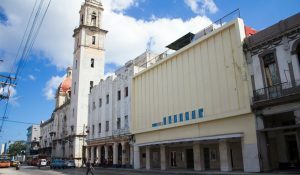 The biggest stores, the most popular places as the Great Theater of Havana and Central Park, extraordinary hotels like Inglaterra Hotel, the most remarkable avenues as Paseo del Prado and Malecon, buildings of great interest like the Capitol, Revolution Palace and the University of Havana. 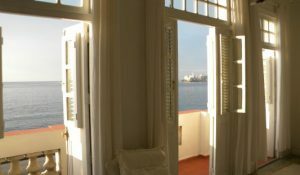 Casa Colonial La Terraza in Havana Centro is a Colonial house built in 1923, with balcony to the street and seaview, wide two Rooms with alarm clock, television, refrigerator and security box. 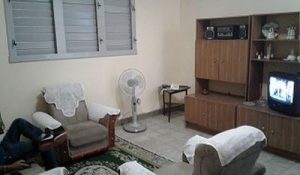 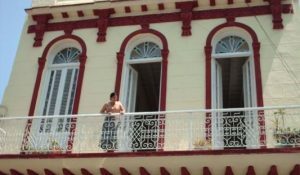 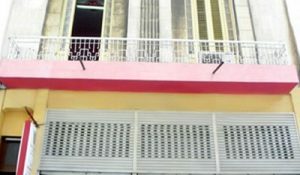 Casa Eumelia y Aurelio in Havana Centro is located in the city center, downtown Havana with 5 rooms for rent, each with all amenities, hot water, TV, air conditioning. 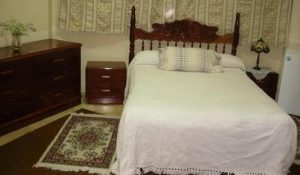 Owners serve breakfast, lunch and dinner and will guarantee a pleasant stay. 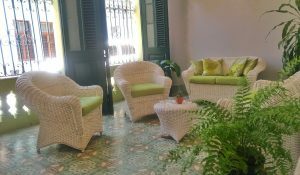 Penthouse Natacha in Old Havana, few meters from the Capitol and Old Havana. 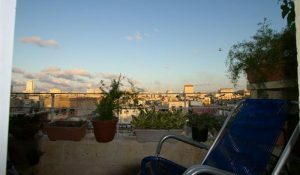 Enjoy two terraces, 200 square meters each one with sea and cityviews. 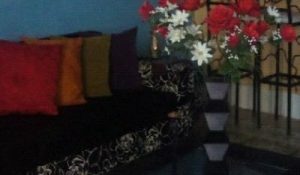 Two nice rooms for rent. 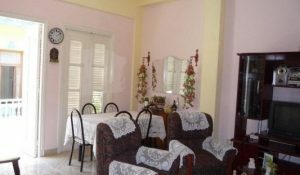 CasAzul, nice private apartment where Marieta & Pavel, the owners, offer you all facilities to stay in Havana Centro. 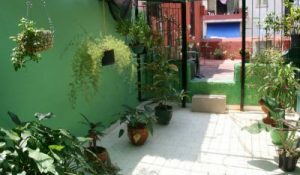 Located only 5 blocks from Malecon and Paseo del Prado, also very near to Casa de la Musica and Central Park. 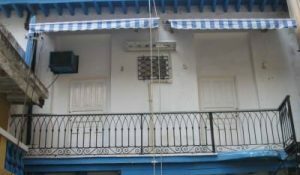 Casa Novo, house buitl in 1900 with high roofs of wooden beam and flagstone. 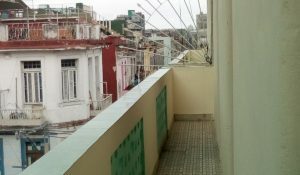 Located in the center of city, offer you 2 rooms with air conditioning, fan, window, tv, refrigerator, alarm clock and private bathroom with hot water 24h. 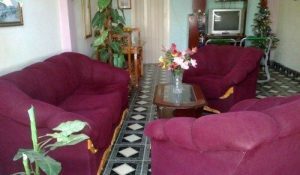 Dagoberto & Ileana offer a nice and private apartment, with all facilities to enjoy with family or friends. 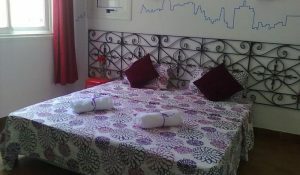 3 private rooms, living room, dining room, kitchen, freezer, air conditioning, hot water 24h, phone and meals service. 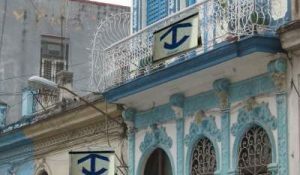 In the heart of Havana. 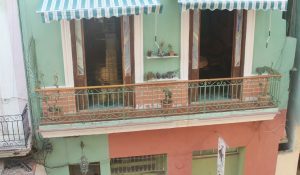 Confortable house in front of the Havana's Malecon (House in Front of the Sea), very near to 23 St., University of Havana and National Hotel. 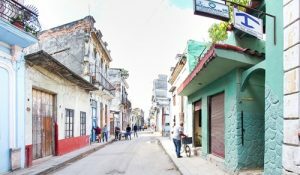 Only from 20 minutes walking of Old Havana. 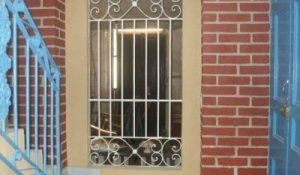 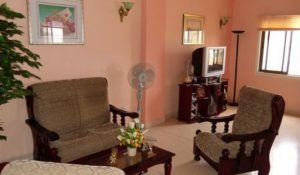 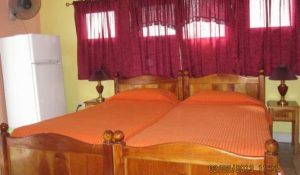 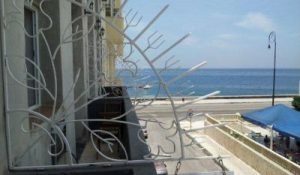 Casa Ivis in Havana Centro is an independent, private and secure apartment located near many attractions including University of Havana, Plaza Carlos III, Alley Hamel (Folkloric place) and Malecon. 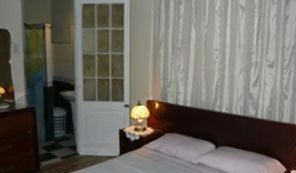 It is composed of living room, two A/C rooms, bathroom. 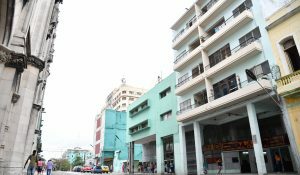 Casa Hostel HavanaCenter in Havana Centro, is located in a BUILDING OF THE NEOCLASSICIST OF THE YEARS 1940, THEIR ORIGINAL ARQUITERTURA CHARACTERISTIC OF ITS TIME is Conserved. 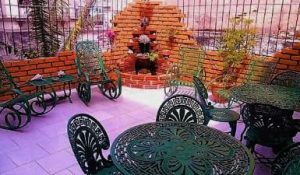 Close to MALECON, Central Park, Old Historic area.